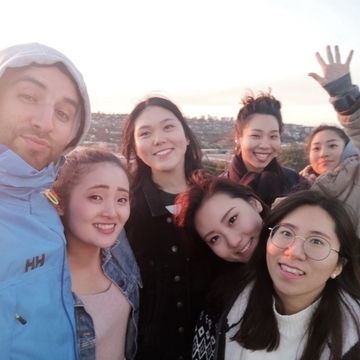 StudentStay Australia started as a joint venture amongst fellow overseas students who recognised the need for affordable accommodation and related services for people in need of temporary housing. Having experienced the difficulties of obtaining good quality yet cheap housing at first-hand, we set out to rectify this problem. 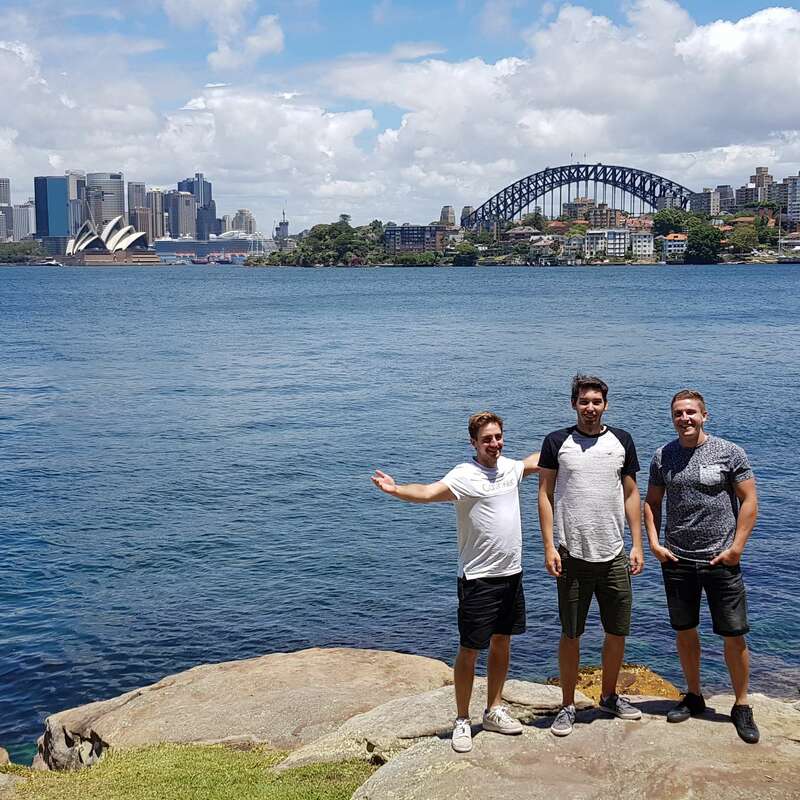 We provide temporary accommodation in Sydney for students & young professionals from Australia & overseas, who seek a place within the close vicinity of the city that is stylish, friendly and affordable. We are committed not only to create a secure environment, but also to provide our tenants with the necessary information to cope with the many challenges of establishing themselves in a new city, and in many cases in a new country. 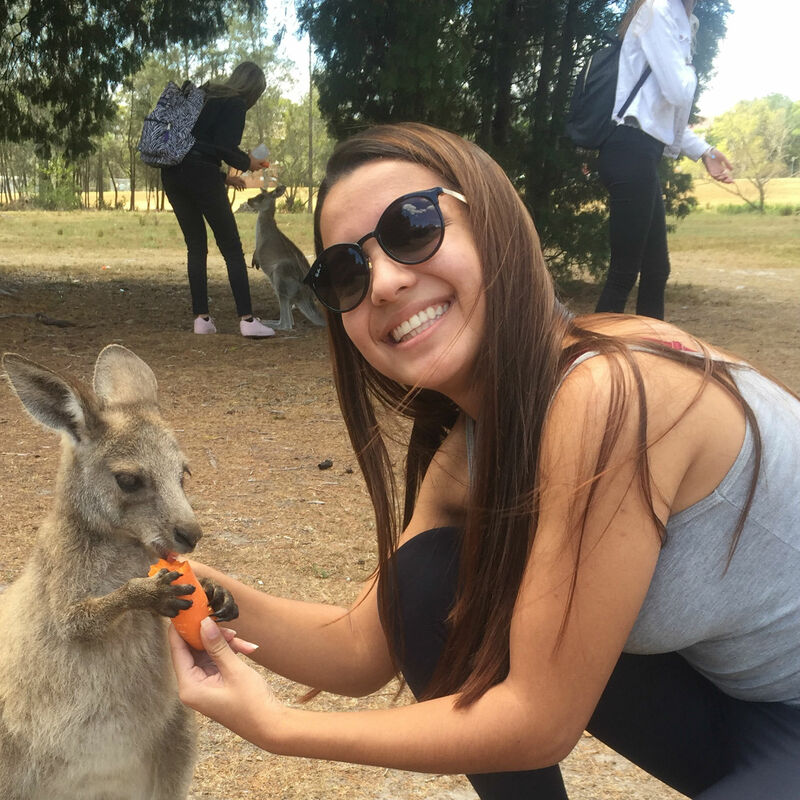 StudentStay Australia offers its clients a great time in friendly, cosy milieu, giving an opportunity to try the real OZ lifestyle. We have several share houses around Sydney city fringe, in peaceful and leafy suburbs yet close to transport and the vibrant inner city life. Browse our website to gain insight about who we are and what we do, and also for a detailed description of our houses. Feel free to ask us about the prices, reservation or any further information. Our aim is Your comfort. The accommodation in Maroubra is nice and it is close to the bus stop and supermarkets. The house is a 15-minute walk to the beach where you can have bbq with your friends. I enjoyed my stay there. Hi, I’m Takayuki from Japan. I have been living in Marrickville for 3 months. Firstly, the location is very convenient because the house is only 2 minutes walk to the nearest train station and the house is also situated close to a supermarket. Furthermore, people who are living in the house are very kind and friendly, that is the main reason why I would like to stay here longer. 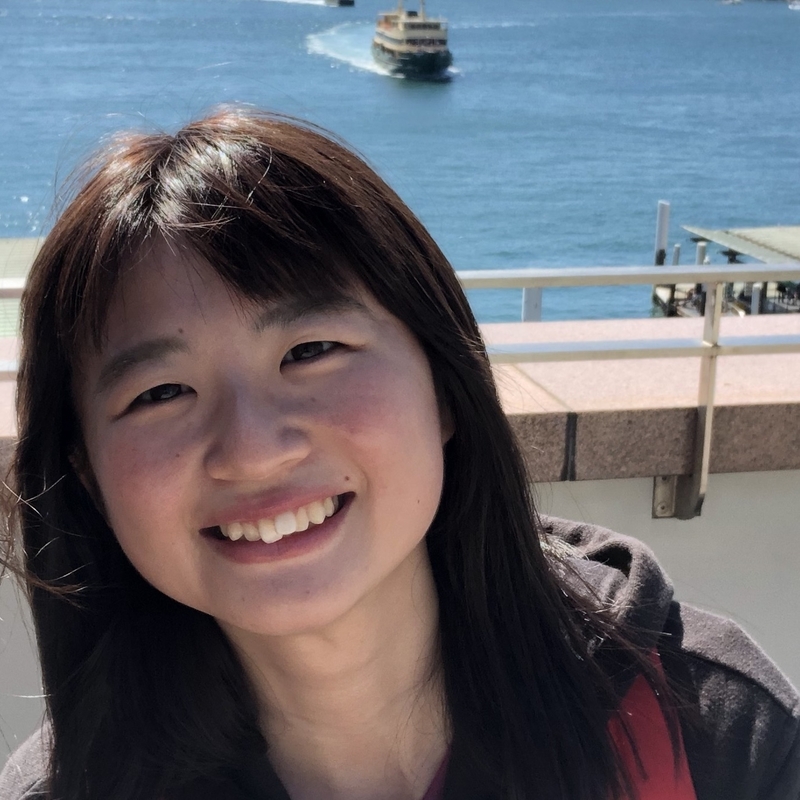 The staff is helpful and friendly, too, so I would like to recommend this accommodation in Marrickville to everyone, who is looking for a place to stay in Sydney. 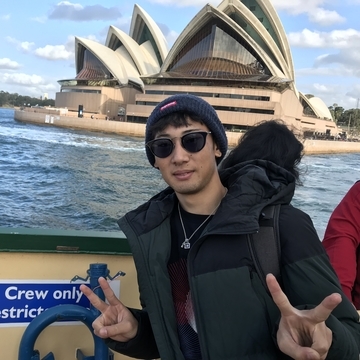 When I came to Australia I couldn’t speak English very well. But here I have met very kind housemates and roommates who have helped me improve. The house is quiet, so I can focus on studying English. I am very grateful to this company, I have learned a lot during my stay so far. 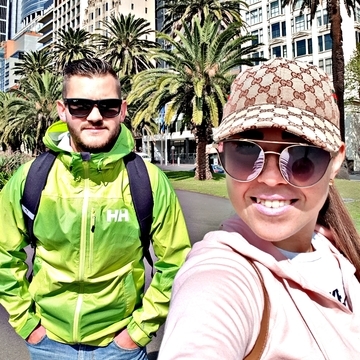 We are a couple from Slovenia and we stayed in the house of StudentStay Australia in Maroubra. The location was perfect: close to shops, the beach and transport to CBD. This was our first experience in a shared house and we loved it because of the accommodation itself and our awesome housemates. The staff was very friendly, helpful and responsive to our every need. 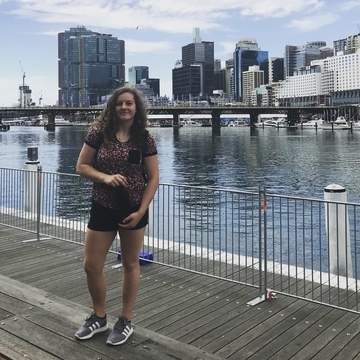 It really was an unforgettable experience for us and we would highly recommend StudentStay Australia to everyone! 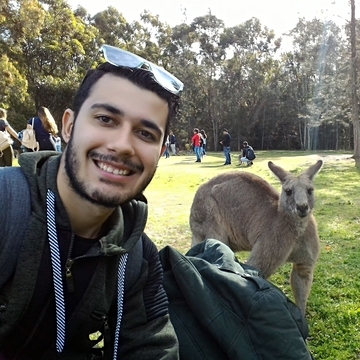 I would recommend StudentStay Australia for everybody, who is new in Australia. You will make many friends right off the bat from different countries and you will never feel alone. The place, where I live, is very quiet, close to the train station and the mall with many shops. It is very convenient. The room is big enough and fits two people perfectly. 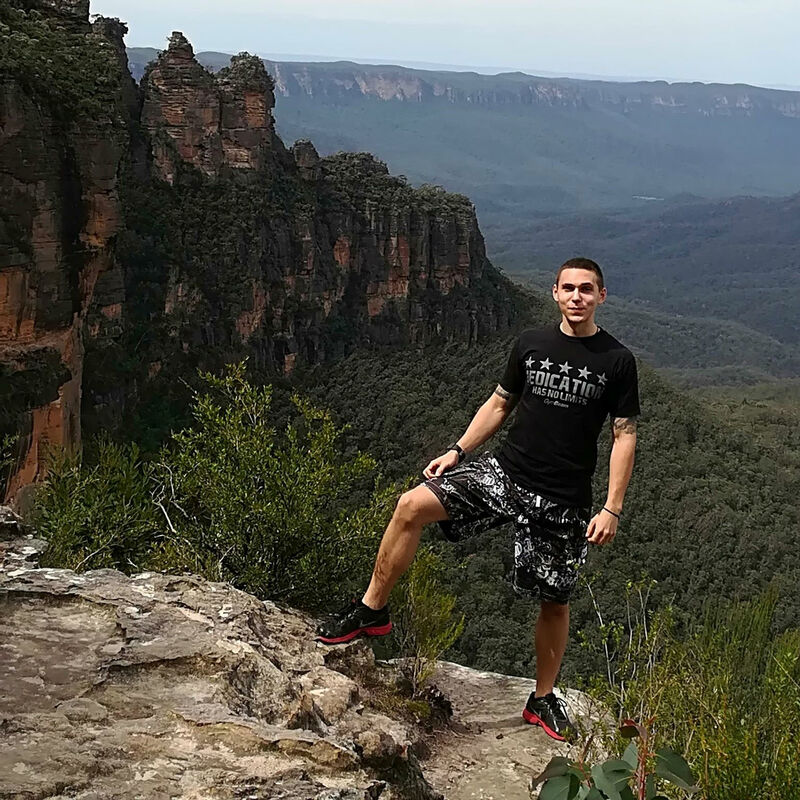 Hi, I have been in a StudentStay accommodation in Maroubra for about a month. The house is near the beach and also in a walking distance from lots of commercial places and two shopping malls. I live on the second floor and all the flatmates are really nice, friendly and kind along with the staff, who have helped me and answered all my questions. Iveta really helped me these past days and also Csaba who gave me really good advice on finding employment. I arrived one month ago, and I feel good here. I know that when I need something StudentStay always helps me. Only great and friendly people live in this house. I have been living in Marrickville since May and I really like it. The location is perfect, the train station is very close and there are many supermarkets nearby the house. I have met lot of people from different countries which helps me to improve my English. Iveta is always here to help me. In this share house in Ashfield I can interact with people of various nationalities. People living here are so nice! Yesterday we celebrated one of our flatmate's birthday. Everyone was very kind and funny. 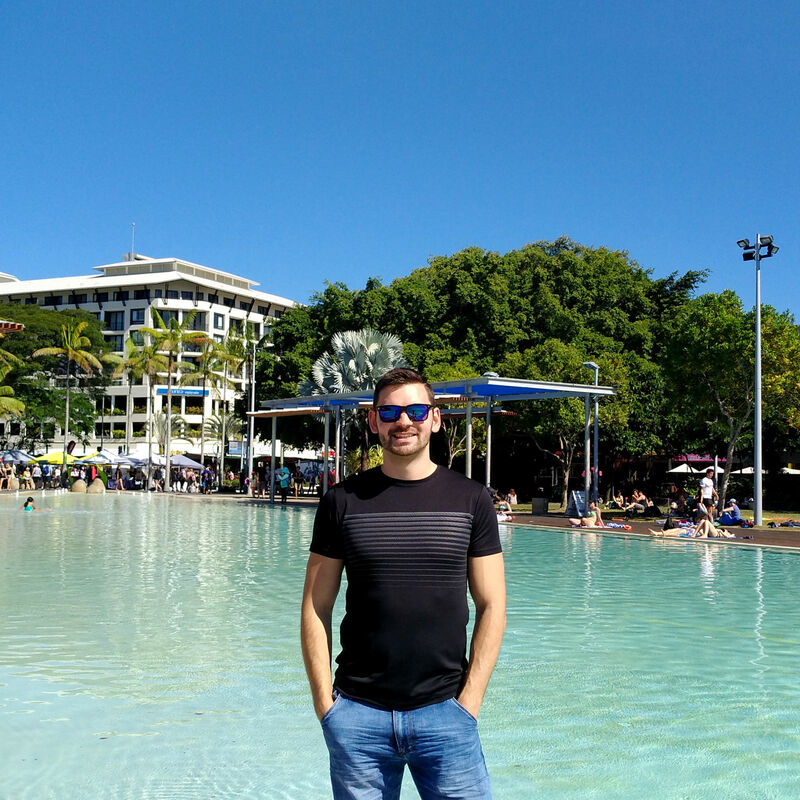 I just have good things to say about StudentStay Australia! 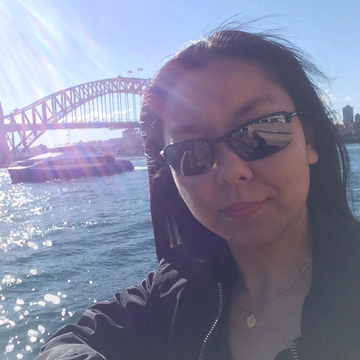 I arrived in Sydney and in my new house in December/2017 and I will stay for another 2 years. The management is simply lovely, they are always willing to help me and solve any problem. The house is in a great location, 7 min from the train station, close to bus stops, markets, shopping and restaurants. I only have compliments and thanks to the whole team. Thank you for everything!! I have stayed in Maroubra for one month. Everyone was so kind, and I had a good time there. The house is near Maroubra Beach where I enjoyed running. Thank you so much! I've been living in Ashfield for almost a month and couldn't have a better first home in Sydney! The neighbourhood for me is just perfect! Ashfield Mall, train station and some other facilities up to 5 minutes walking. My flatmates are from different places and we have a good friendship as well as with the management who is attentive to our needs. I definitely recommend this company! 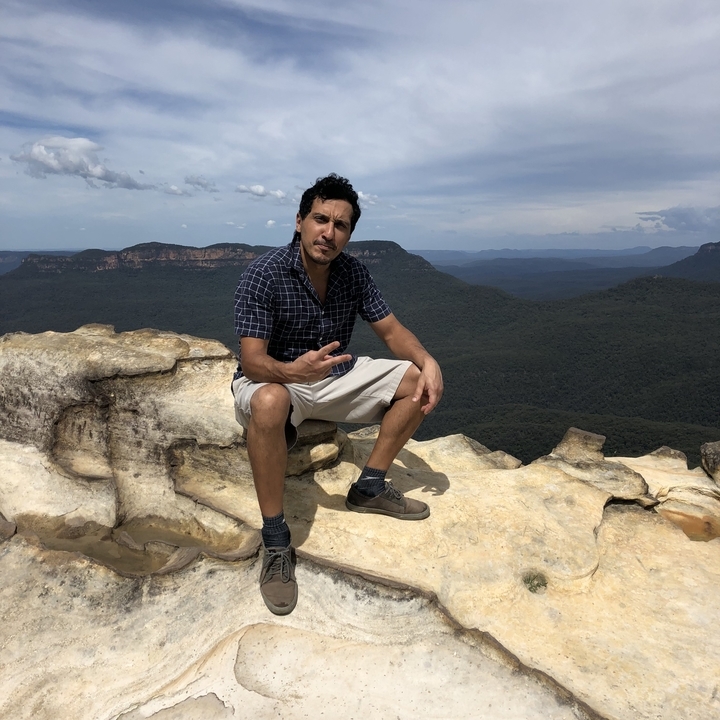 Hi, I have been in Australia for about a month now since I arrived. The weather in Australia is so beautiful. My accommodation is two stories and near the Maroubra beach. I’m living on the second floor with a lovely Brazilian girl. All the flatmates are really nice, friendly and kind. 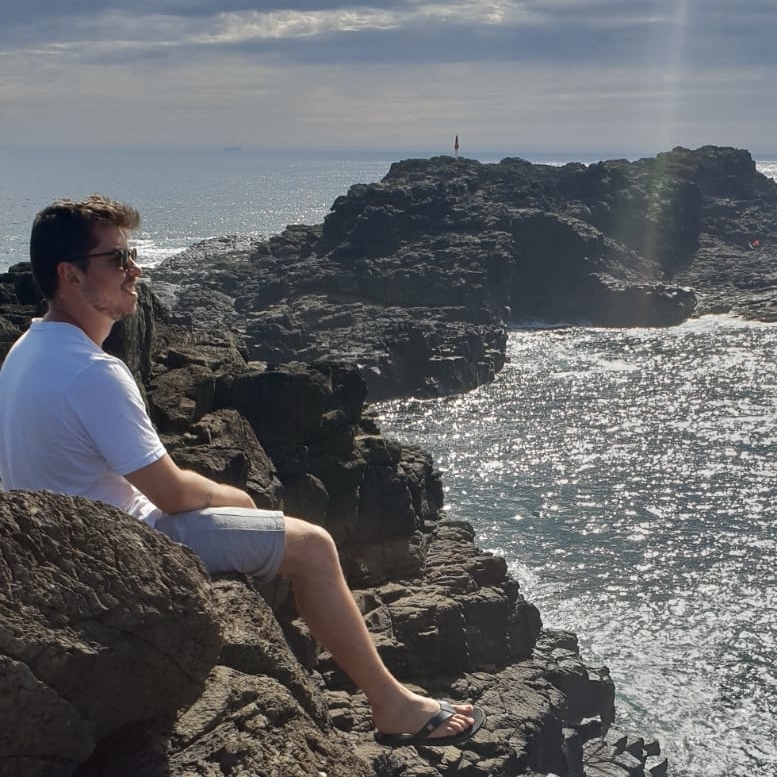 I’m really enjoying the Australian life! People who are in pictures are my classmates. A lot of nationalities and you can feel different culture from them. I’m really happy to be in Australia!! I would like to challenge a lot of things here!! Living in Ashfield is more convenient than I thought: It is quite close to the train station and big supermarkets! Besides, I met a lot of friends from all over the world. The tenants and staff are all nice. 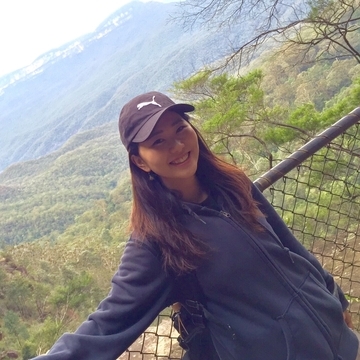 I’m living at StudentStay’s accommodation since I first came to Australia. It is located near the station, shopping mall and in a quiet place. The staff is kind, so they tell us everything politely. There are many people of different countries in this accommodation, so we can practice speaking English! I’m happy to be able to live in this amazing place!! 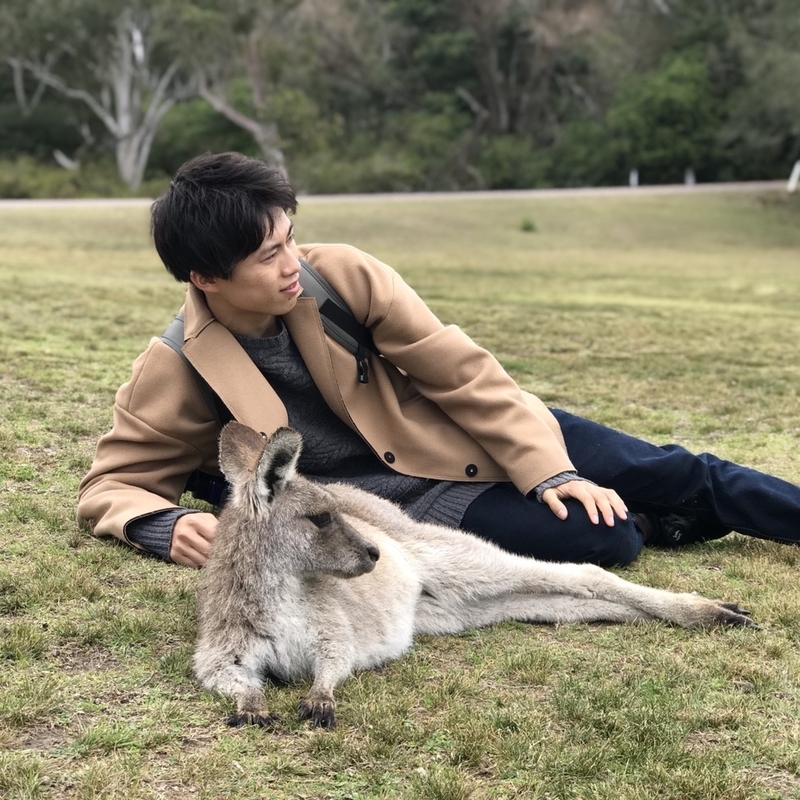 I am living with StudentStay Australia since my first day in Australia. Never had a problem, my place is quiet sharehouse in Ashfield. Very convenient place, close to station, CBD, Ashfield mall. The owners and management are always so kind. It is a good experience in how to meet different cultures and friends. I would recommend this company to everybody. I've been living in this accommodation for 2 months, and am very happy living here. It takes less than 10mins on foot from Ashfield station. And on your way to this accommodation from the station, there is a convenient mall which is including some pharmacy and supermarket etc. I thought that I gonna stay here for 2 weeks, I changed my mind after realize that I couldn’t find a better place. Here is restful and quiet place. 17 minutes to CBD by train. 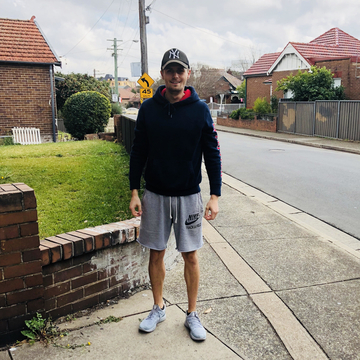 5 minutes walking to Ashfield station. Good option for who need a peaceful place to study. 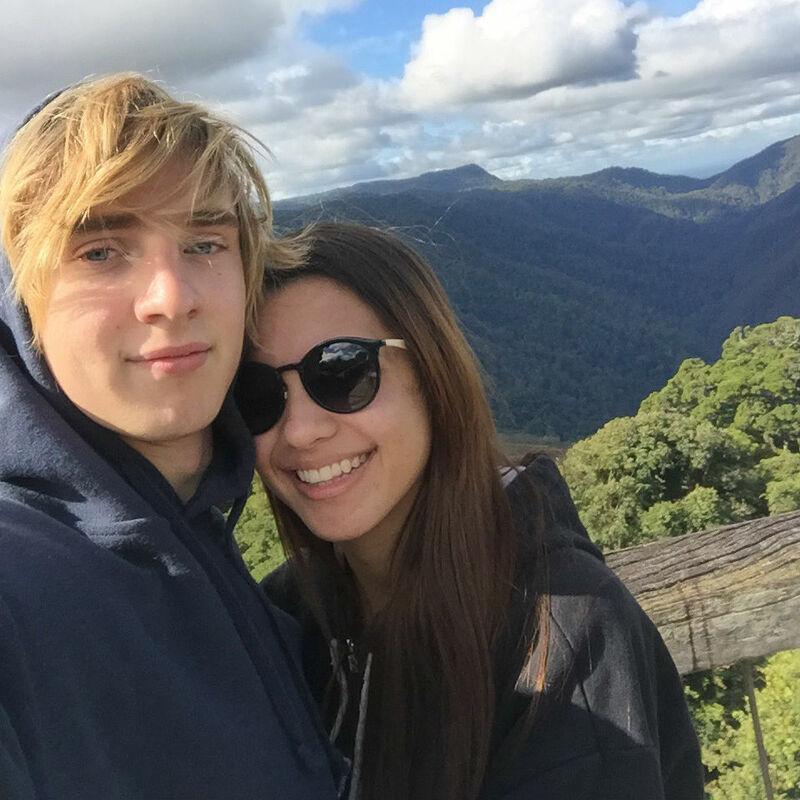 I really recommend StudentStay Australia for accommodation, because houses are near to shopping centres and they are in very good condition. Staff are taking care of houses, they are always innovating something, and they are very kind. :) Ever since I got to Australia I'm with them and I'm really satisfied and find no reason to change my accommodation. 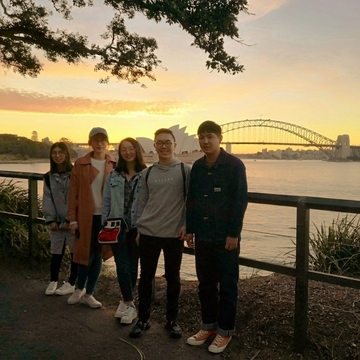 Our company was opened in Sydney in 2007 and we are very proud to say, that hundreds of international students choose StudentStay Australia as their first home in Australia. We have clients from all over the world. If you choose our student accommodation, you will meet plenty of new people and cultures and you can improve your English skills any time. All living costs such as electricity, gas and water bills are included in our weekly fees. We provide free Wi-Fi for all of our guests. In case you have any questions, you can always contact or visit our office in Sydney city centre. We are open Monday – Friday between 9:30 – 17:30. Our Manager is in daily contact with the tenants, supervises the houses and helps with repairs etc. We can pick you up at the airport if you want. 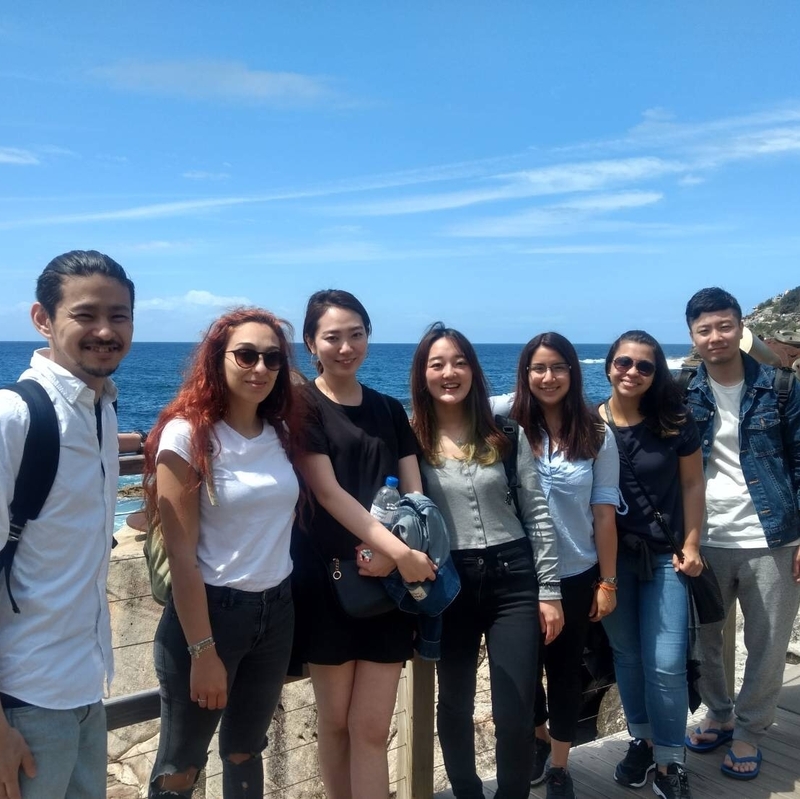 Our student houses offer a good alternative for international students, who want to save money as well as be a part of a community far away from their home. You can reach Sydney city centre within 15 – 25 minutes from our houses with public transport, which is really good in such a huge city. Our houses are fully equipped. When you arrive, a furnished room will be waiting for you with a bed and freshly washed bedding. In the kitchen you will find everything you need and of course there is a washing machine in all of our houses.